We are proud to present our brand new TU/e spin-off AI In Motion or short AIIM. The goal of AIIM is to develop and market technologies and services for autonomous driving, automated guided vehicles, smart manufacturing, smart cities, IoT and cyber security by focussing on processing, communicating and protecting data using artificial intelligence and machine perception. Currently, we are setting up the company and preparing for the official launch during the ITS Europe to be held in Eindhoven at 3 to 6 June 2019. 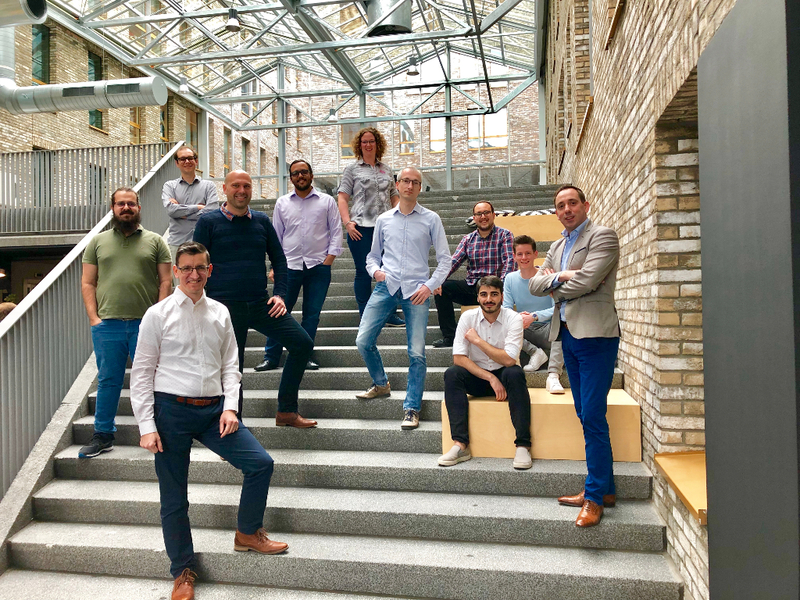 20th of March 2019: The AIIM team is complete! 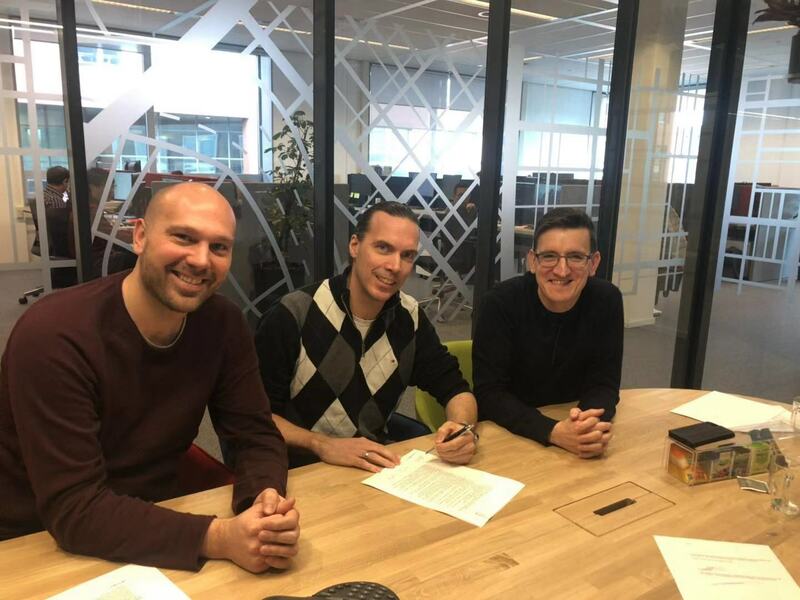 20th of February 2019: The AIIM company was officially founded at the 20th of February 2019 by Gijs Dubbelman (left), Ralf Stollenwerk (middle), and Harald Hagenaars (right).